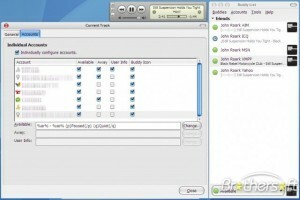 A Pidgin 'now playing' plugin to publicize the songs you are listening to in your status message. 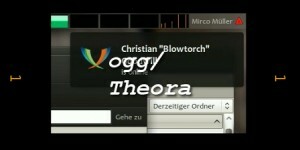 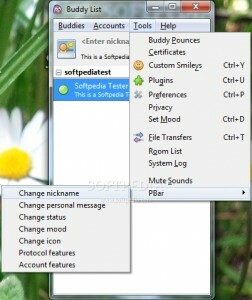 A lot of Pidgin plugins! 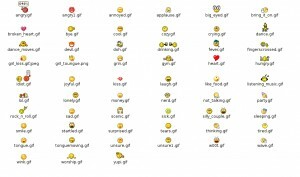 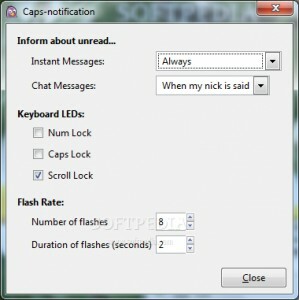 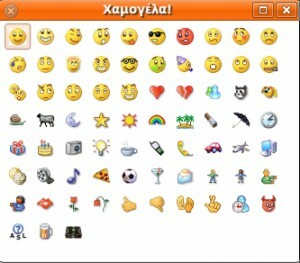 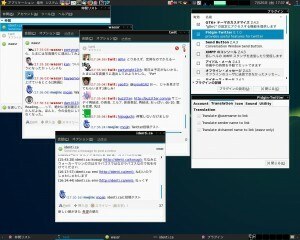 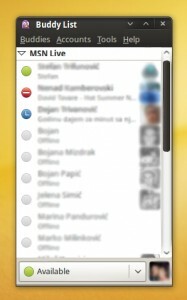 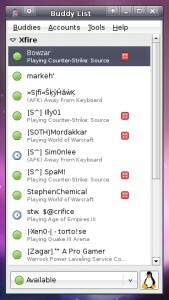 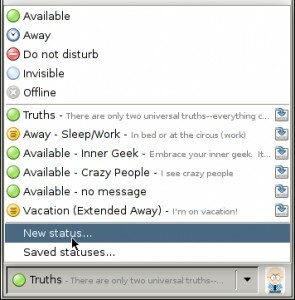 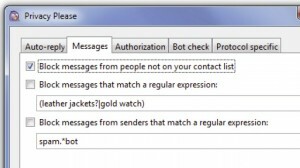 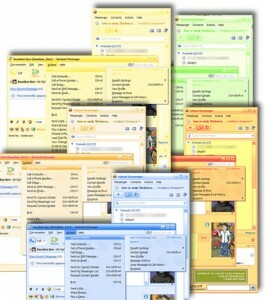 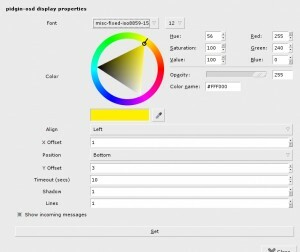 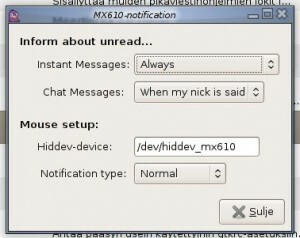 Informs you about new/unread messages with your mouse's IM-led. 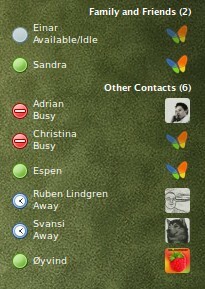 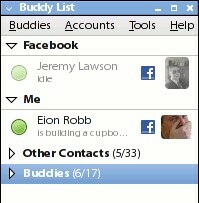 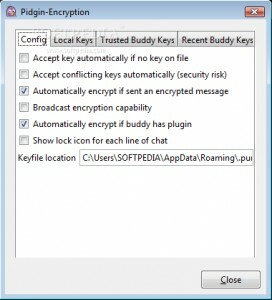 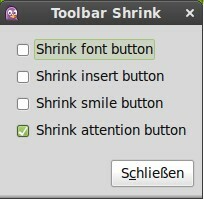 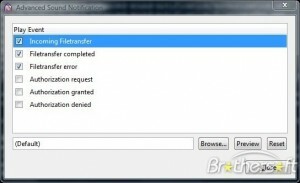 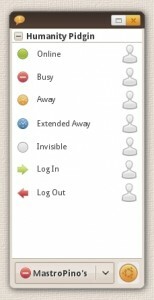 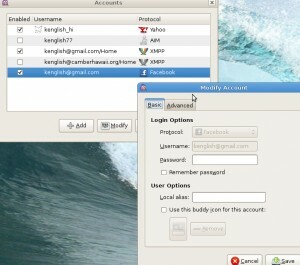 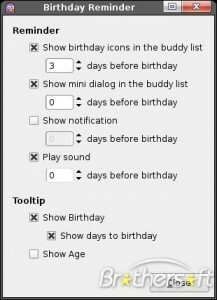 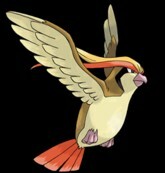 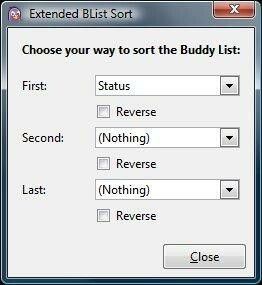 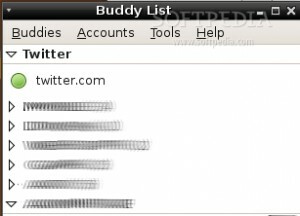 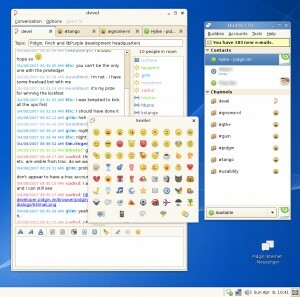 Knotify for Pidgin is a plugin for the Pidgin chat client that uses Knotify to do notifications. 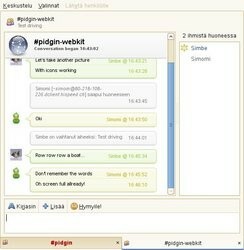 WebKit-based message styles for Pidgin, similar to Adium. 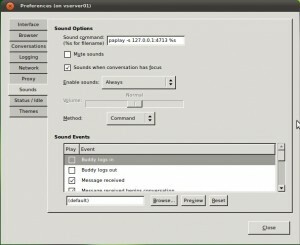 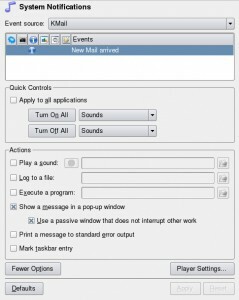 Pidgin notifications through computer leds (found in laptops mostly).